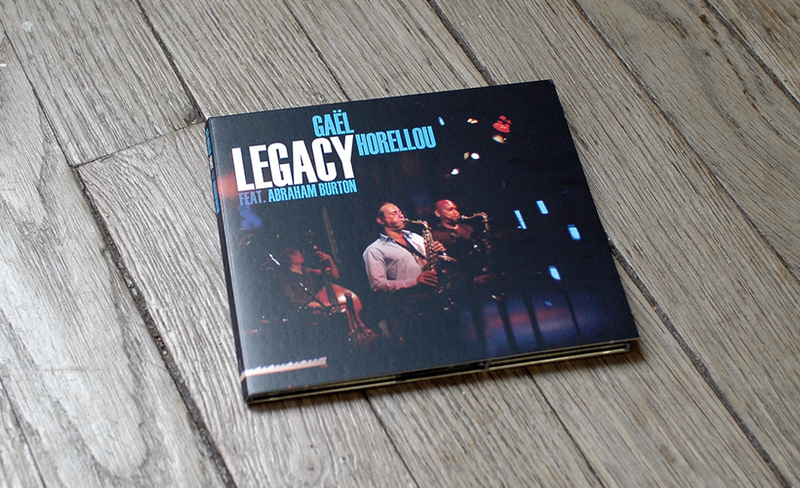 Well-respected, passionate and incredibly exacting, saxophonist, Gael Horellou has been focusing over the last few years on composition and acoustic jazz after having thoroughly explored the possibilities of electro-jazz fusion. 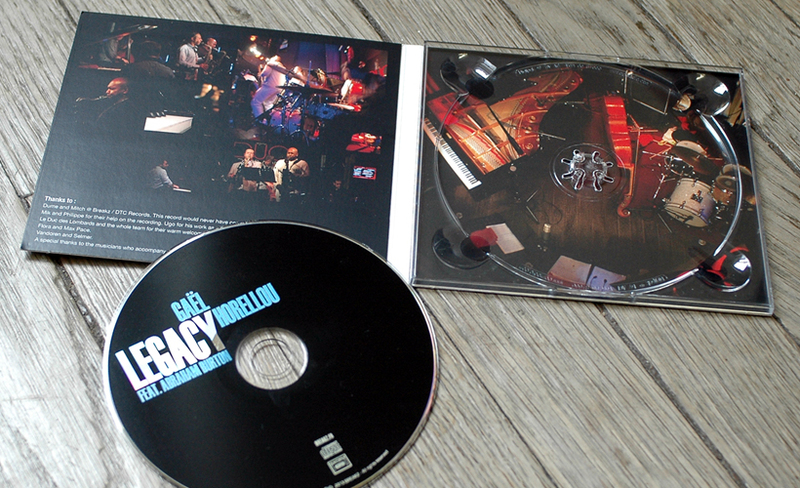 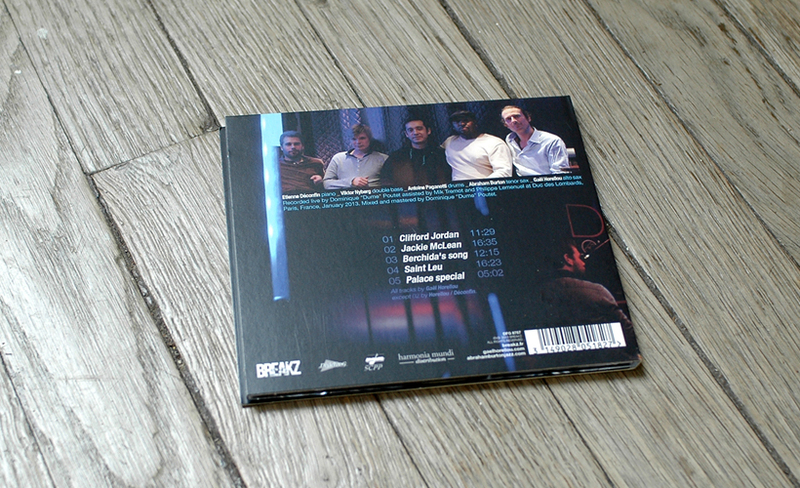 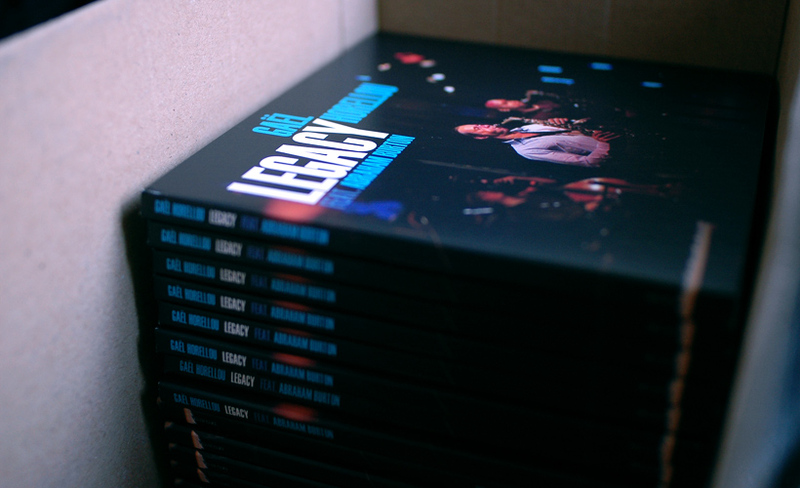 Legacy was recorded live in January 2013 at the Duc des Lombards in Paris and produced by Dominique “Dume” Poutet (Laurent de Wilde, Guillaume Perret, DTC Records...). 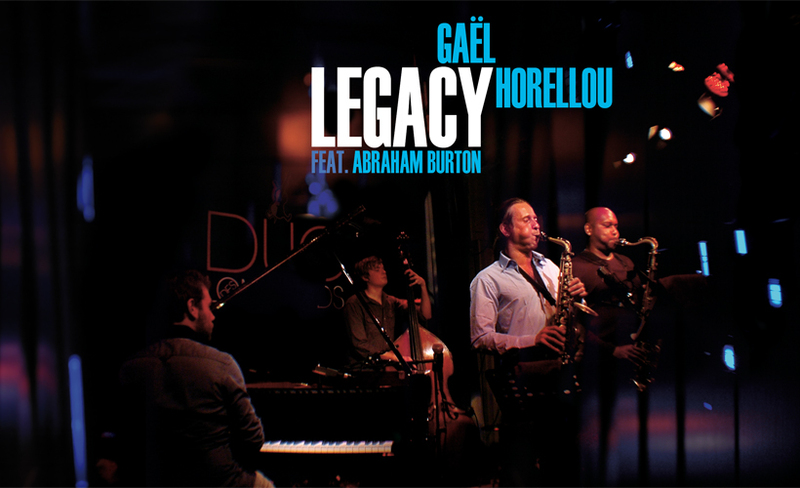 Composition & arrangements : Gaël Horellou.